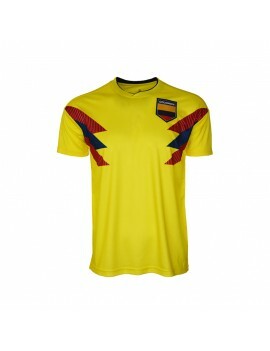 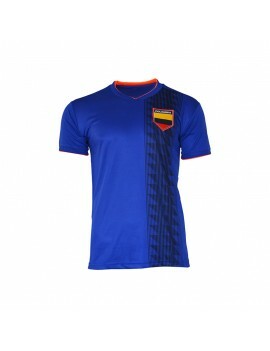 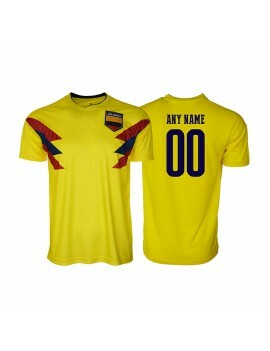 Colombia World Cup Men's Soccer Jersey ADD Your Name / Number on back option available. 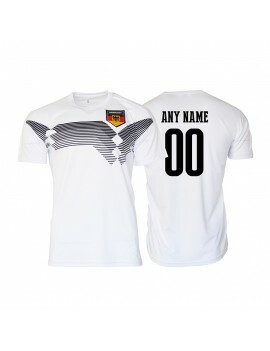 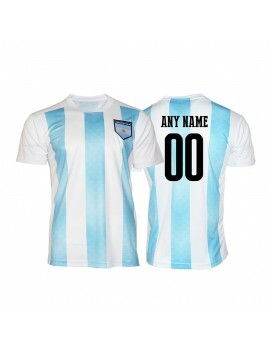 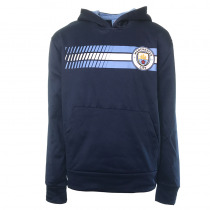 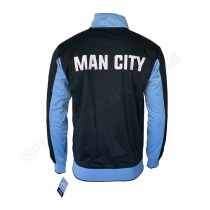 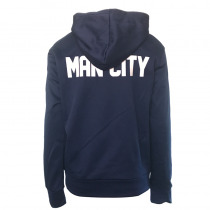 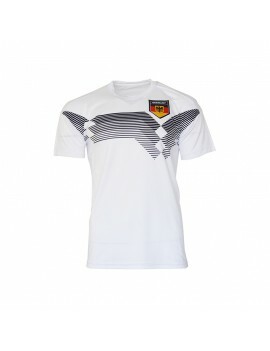 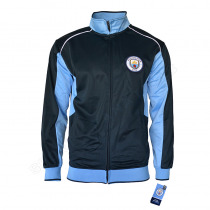 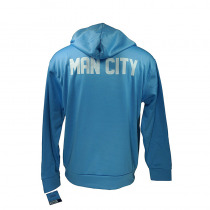 Germany World Cup Men's Soccer Jersey ADD Your Name / Number on back option available. 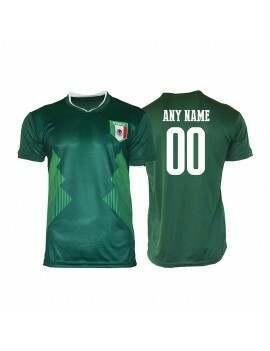 Mexico World Cup Men's Soccer Jersey ADD Your Name / Number on back option available. 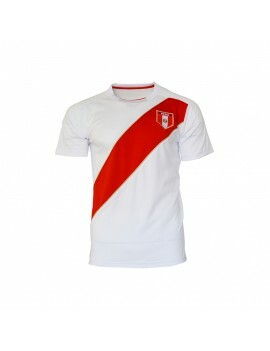 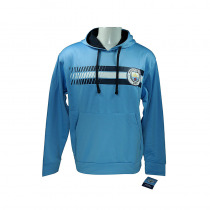 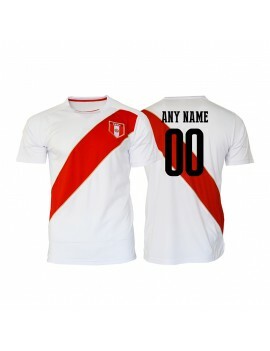 Peru World Cup Men's Soccer Jersey ADD Your Name / Number on back option available. Spain World Cup Men's Soccer Jersey ADD Your Name / Number on back option available. 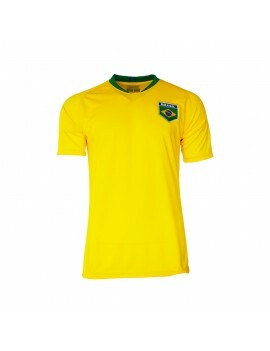 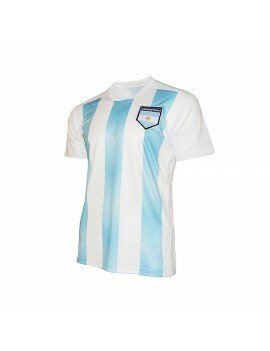 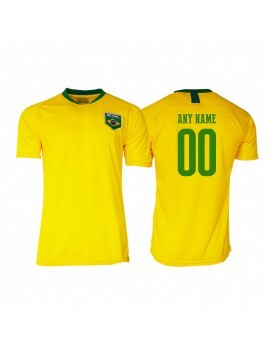 Brasil World Cup Men's Soccer Jersey ADD Your Name / Number on back option available.